A Christ Centered Place for Discovery, Growth, and Renewal. Youth Camp at Moses Merrill is all about faith, friends and fun! Join us as we hike, swim, sing and grow during our Youth Summer Camps. Get ready for an awesome week at camp by registering your camper. We offer several programs for kids of all ages. 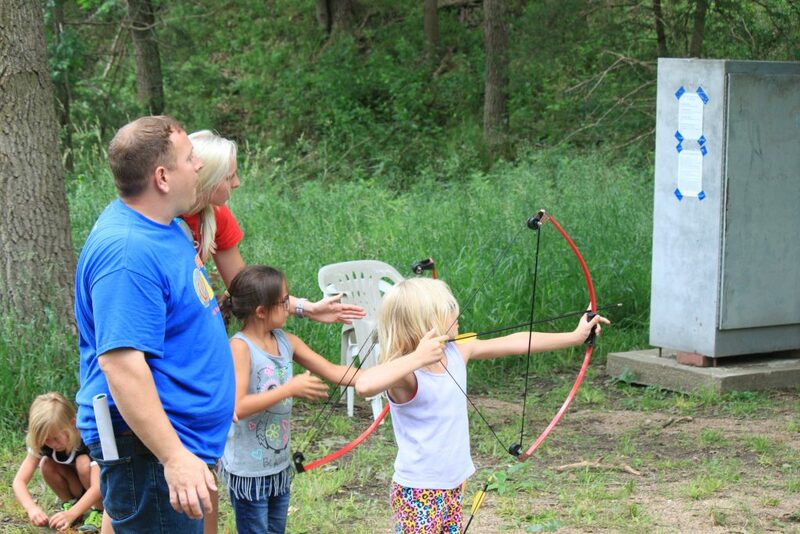 Camp is a great idea for Families! 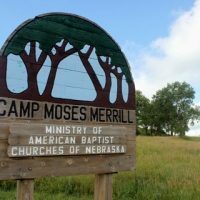 Let the whole family join in on the summer camp fun with Family Camp at Moses Merrill. Grow together as a family with activities for all ages and meaningful Bible teaching for everyone! Bring the whole family to camp this summer! Moses Merrill is the perfect setting to enjoy a weekend away. 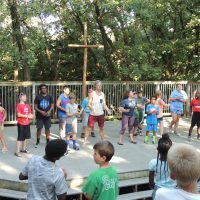 Discover Conferences and Retreats that will offer faith building experiences while you enjoy a fun event here at camp! 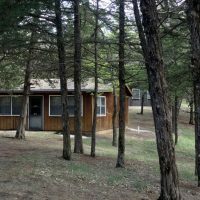 We have great activities and comfortable lodging that will let you rest and recharge while enjoying God’s creation. Get to know us! God is working here at Moses Merrill and we want you to be part of it. 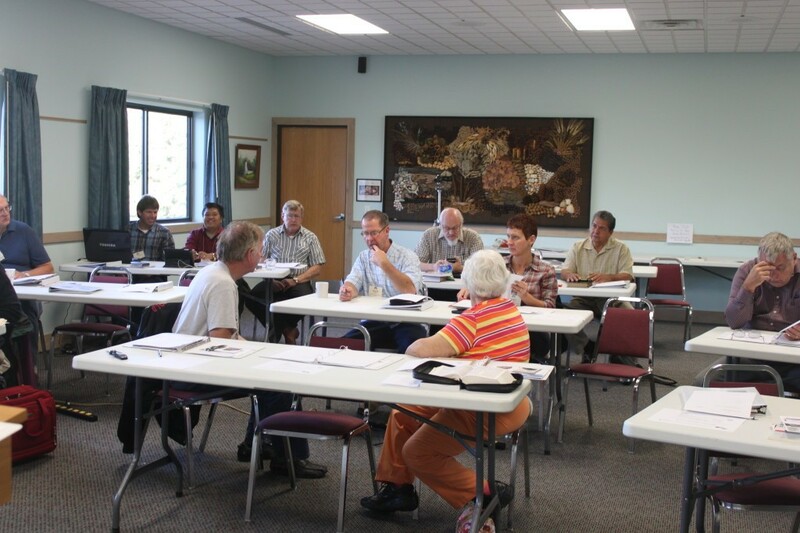 Find out all about our ministry and what we have to offer. Interested in serving as summer staff? 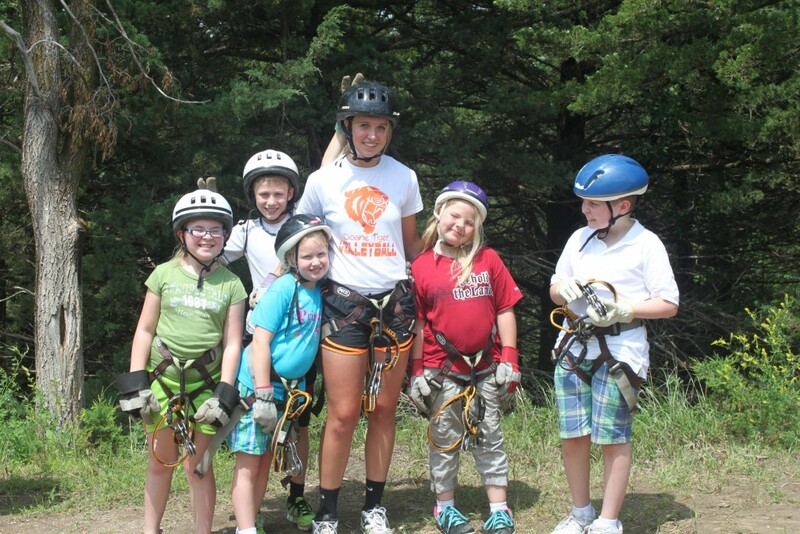 Find out more about working at camp this summer. Looking for a quiet spot to enjoy a weekend of camping? Visit Moses Merrill! 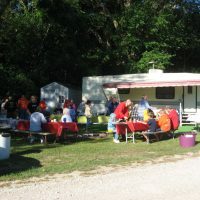 We have everything you need to enjoy your RV Camping Trip. 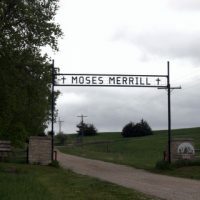 Moses Merrill Camp and Conference Center is nestled in the rolling hills near Linwood Nebraska. We are within an hour or two of Lincoln and Omaha. Have you heard? 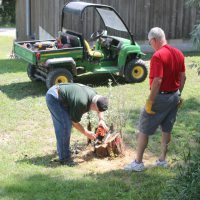 We are remodeling our cabins and we need your help! Join us and take part this exciting new project! Join us for Work Week May 6-11, 2019. We are getting ready for summer camp and we need your help!